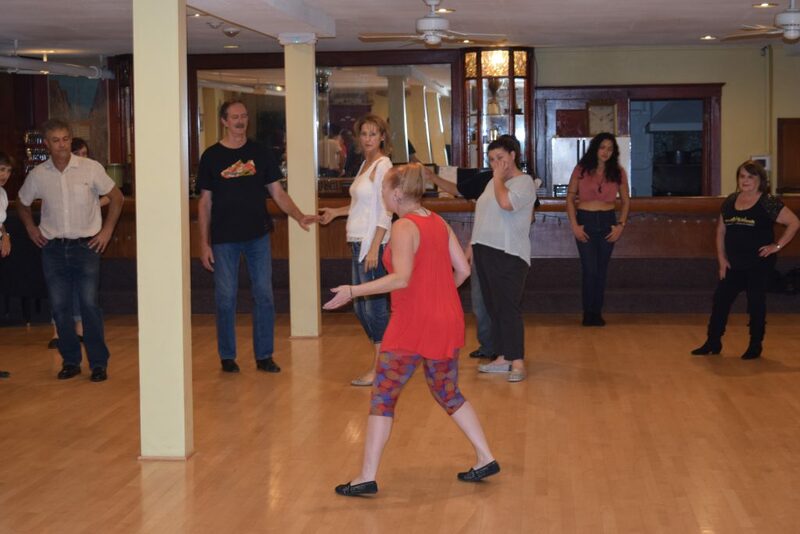 Denver Westies is hosting monthly workshops for our dance community and we are excited to announce a special workshop in October with one of Denver’s Champion instructors Deborah S Székely!!!! 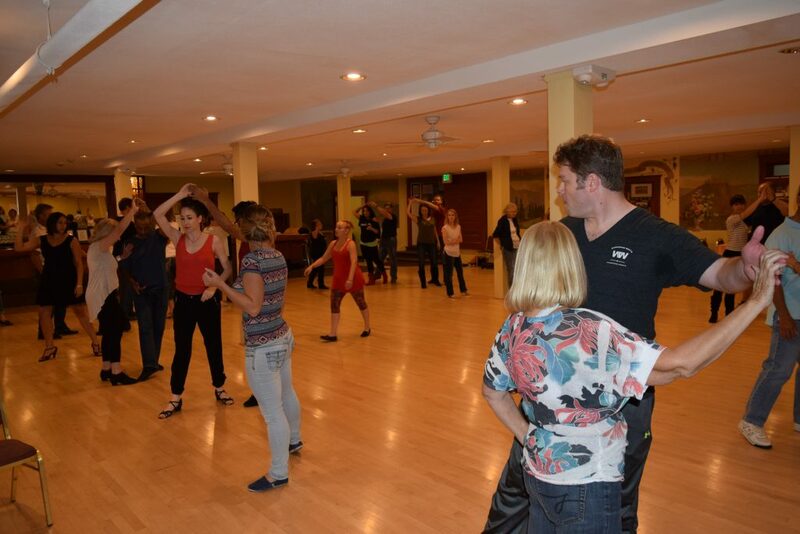 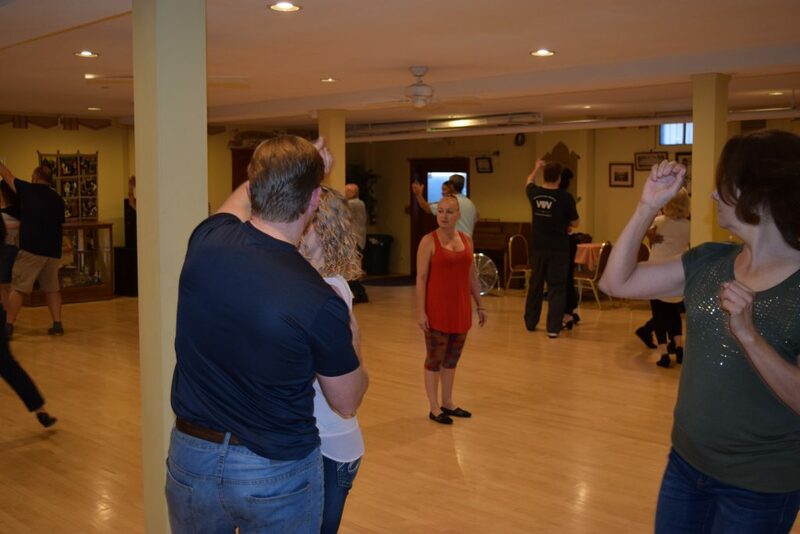 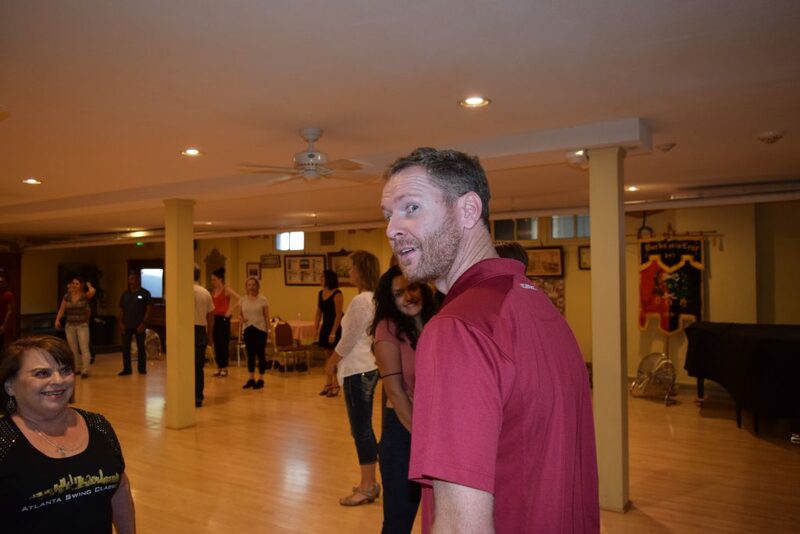 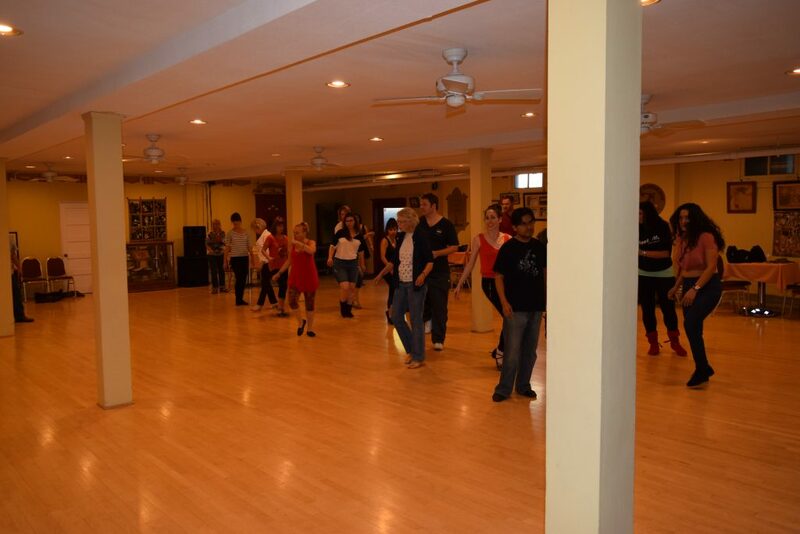 Deborah travels across the country almost every week teaching and competing in West Coast Swing. 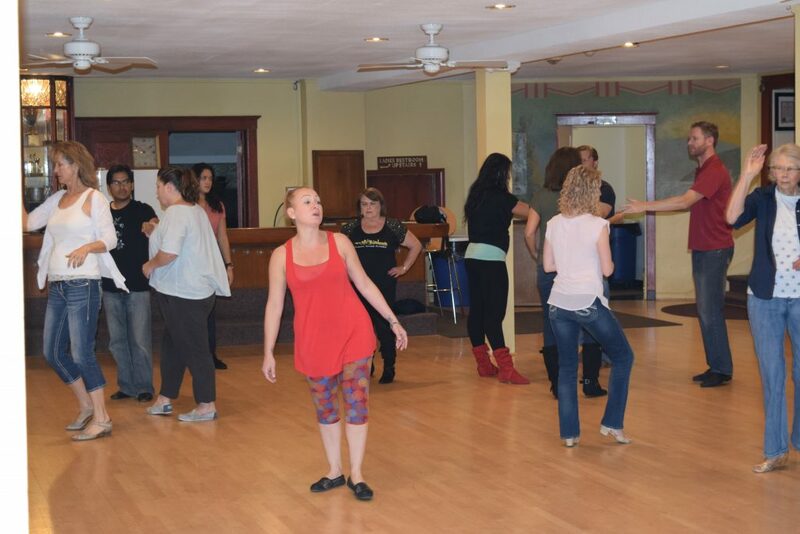 We are so lucky to have her in town this weekend and for this amazing instructor to share her knowledge with us! 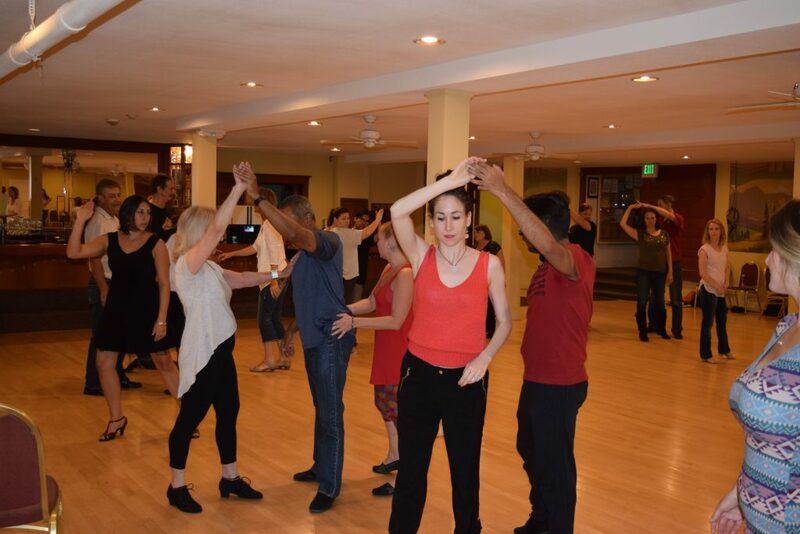 This workshop will be on Saturday, October 15th at the Denver Turnverein. 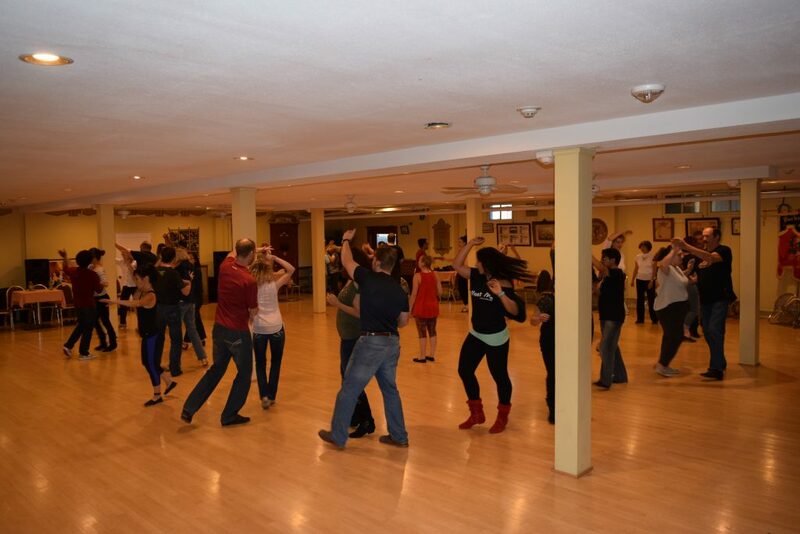 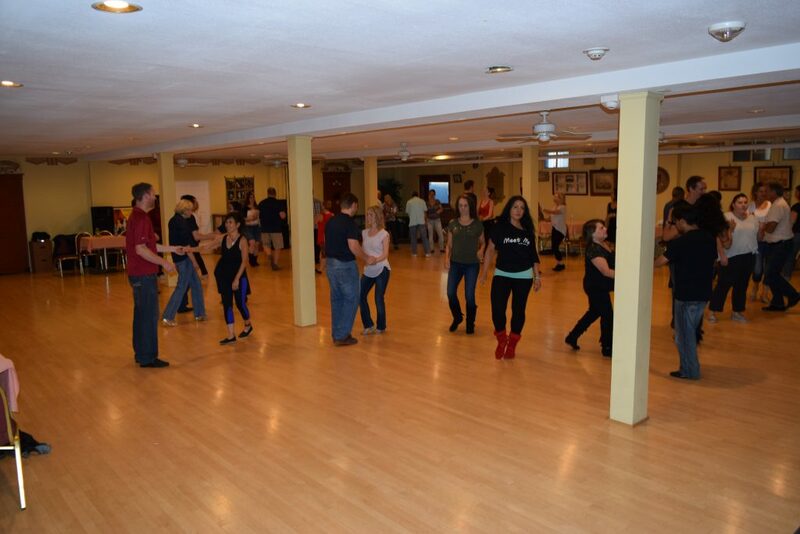 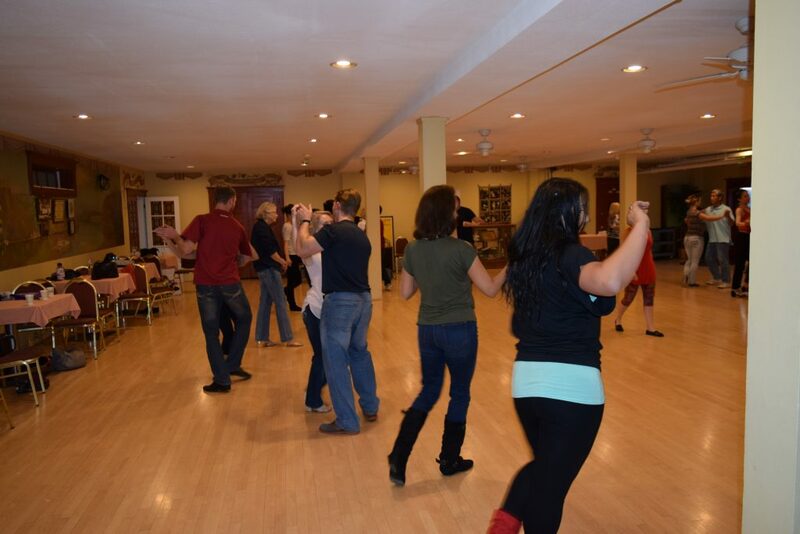 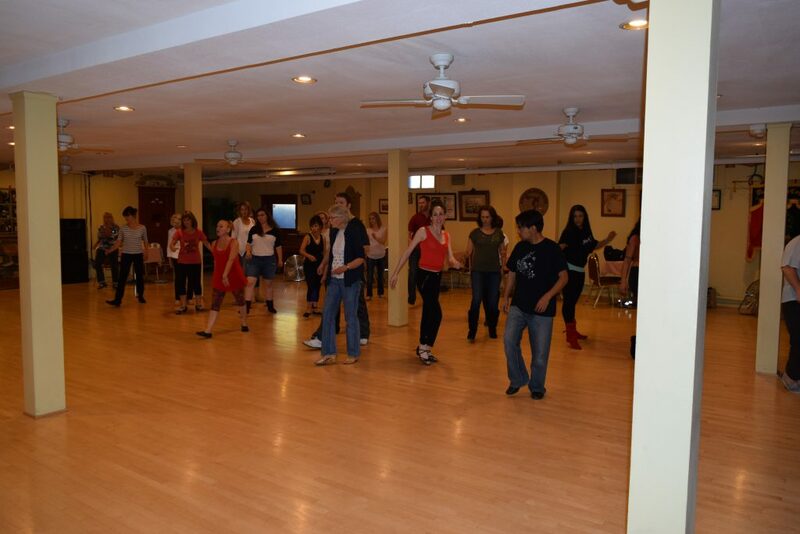 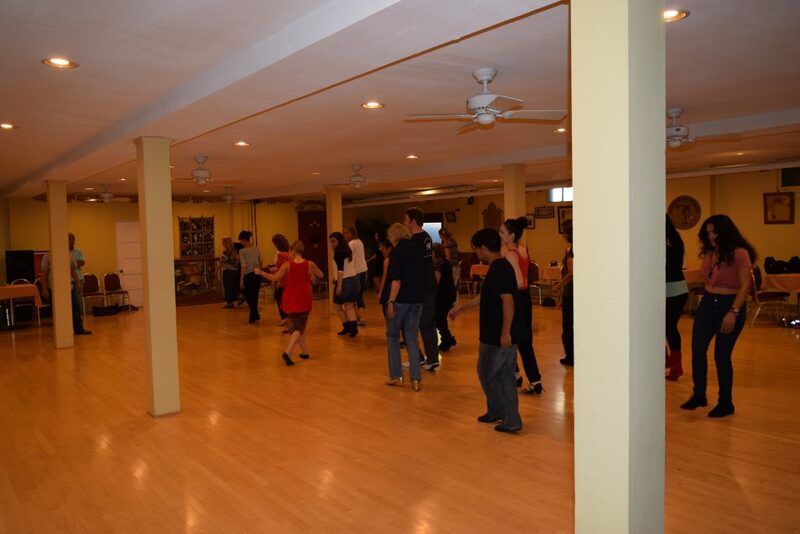 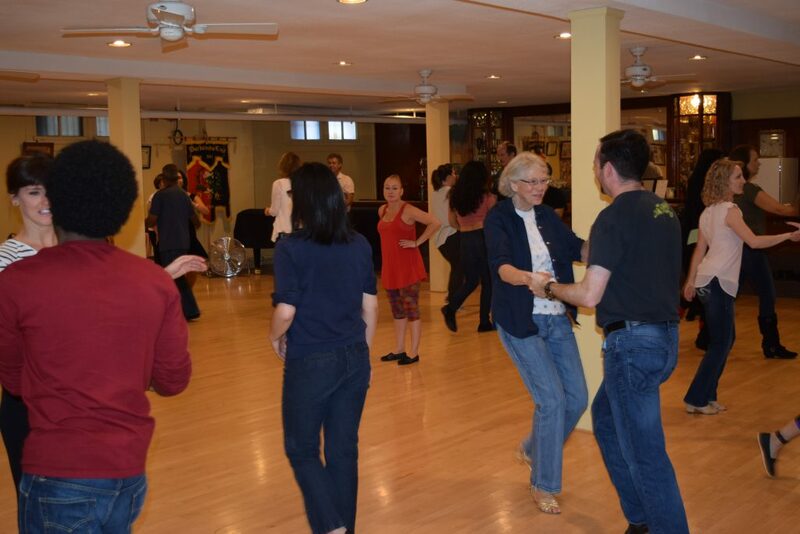 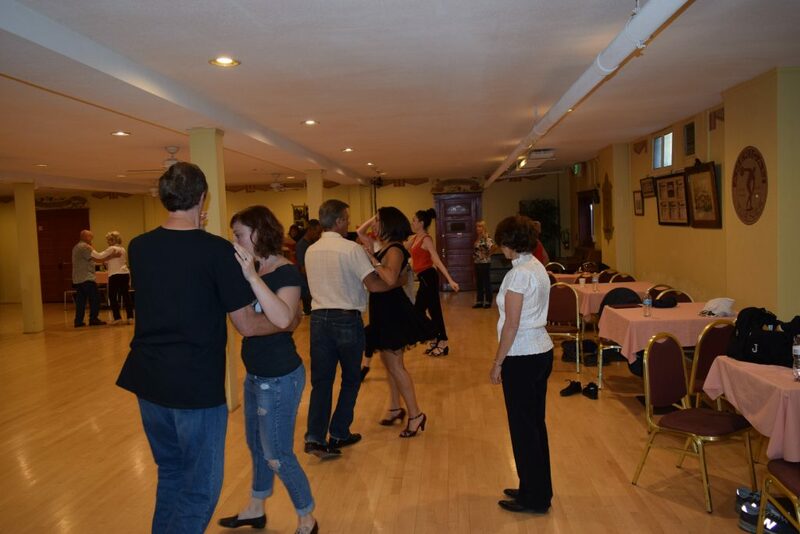 Attendees should be comfortable with WCS basic 6 and 8 count footwork.